Dr. Sibthorpe featured on Sheerluxe “10 Things You Need To Know About Fillers”. Firstly – what exactly are dermal fillers? Dermal fillers are made from hyaluronic acid and are injected into the skin or fat to smooth out lines and wrinkles by restoring lost volume. The hyaluronic acid works by attracting water to the skin, plumping it up. Botox relaxes the muscles that cause wrinkles, while dermal fillers add fullness to the face and in some cases stimulate collagen production. 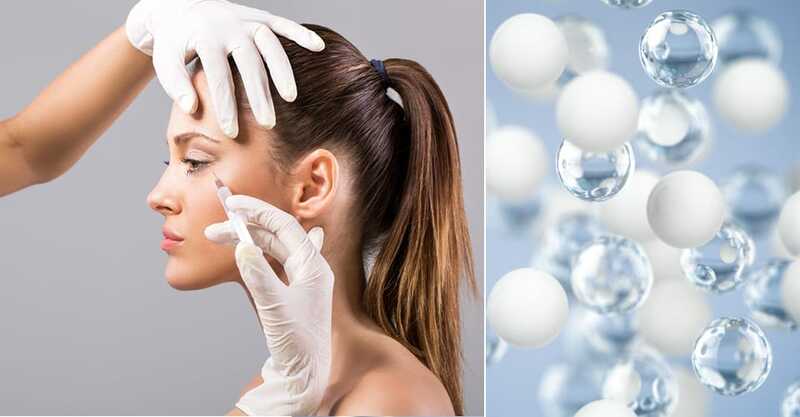 Botox is injected directly into muscles that cause frown lines between the eyebrows and the area around the side of the eyes to improve the look of crow’s feet. Fillers are most commonly used to lift cheekbones, plump lips and fill in deep-set lines around the mouth. They can also be used to diminish dark under-eye circles, rejuvenate the appearance of aged hands and give a non-surgical facelift (where small amounts of filler are injected around the face at various points). Injectable fillers have developed and improved dramatically in recent years. There are a wide range of dermal fillers available that target specific concerns – the best one for you will be determined following a consultation with your doctor. Why are women afraid to get fillers? Many women are wary of fillers simply because they have seen it overdone. Just as in the past women were pulled too tight during facelifts or overly Botox-ed to a frozen state, women are now afraid of over-filled lips and cheeks. A ‘less is more’ approach is by far the best. It’s also advisable to have treatments spaced out properly – it’s all about building your outcome. In general, patients are almost always surprised that the discomfort is negligible. The dermal filler contains a local anaesthetic and the product is injected into the skin with a very fine needle. A topical anaesthetic cream can also be applied to the skin before the treatment if a patient chooses. As with any sort of injection there can be some bruising and minor swelling although this is not severe and usually settles within a couple of days. A patient that is prone to bruising can always take some arnica a week before the treatment, which will help. 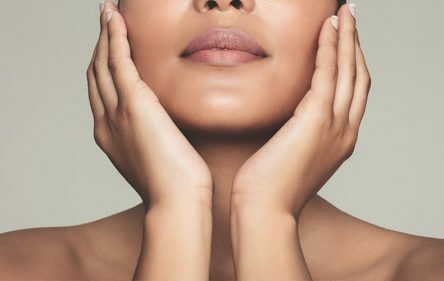 One of the benefits of fillers is that you will see the results immediately after your treatment – but allow two weeks for the final results, once the filler has settled in and swelling has subsided. However, with certain types of filler, you will continue to see improvement over the next few weeks due to collagen stimulation. It varies with the individual, but generally the results of a dermal filler treatment can last six to nine months or even up to 18 months. It all depends on what filler is used and where. How can you make sure you have found a reputable doctor? Do your research online about the different procedures they perform. Check your practitioner’s credentials – are they medically qualified? Are they a member of BCAM (British College of Aesthetic Medicine)? What experience do they have, especially when it comes to these advanced procedures? Don’t be afraid of asking to see before and after photographs of their work. Treatment options and a proposed treatment plan will be discussed at your initial consultation, including a full breakdown of the costs. Prices should start from around £350.